Datacard SD160 Card Printer. Entry level price, top drawer performance. Get the new Datacard SD160 card printer now. 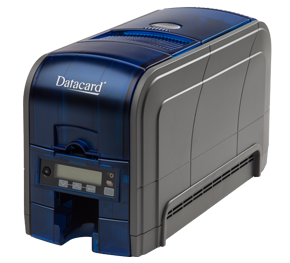 An extension of the proven Datacard® SD Series, the affordable and efficient Datacard SD160 card printer offers the right combination of technologies to meet a wide range of application requirements. Direct-to-card (DTC) printing technologies provide the versatility to reliably produce attractive cards with high quality, full-color or single-color photos, graphics and text. Featuring re-writable printing, inline magnetic stripe encoding, a unique ultraviolet (UV) printing security feature and intuitive operation, the SD160 card printer provides security and simplicity while protecting your bottom line. 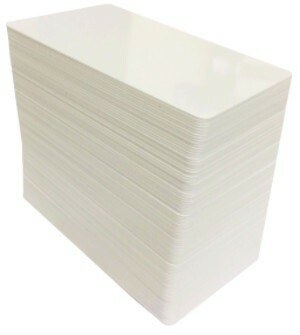 Personalise a range of cards we can manufacture for you, including RFID smartcards. With entry-level pricing, the SD160 printer is a smart choice. Look no further for efficient printing of a variety of high quality cards to get your ID program started. 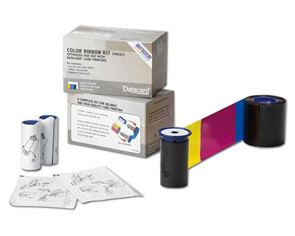 The SD160 has unique low yield print ribbons that allows you to meet your card printing needs as they arise. The SD160 card printer offers full-color or monochrome printing. 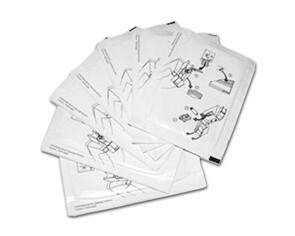 As an option it can also do rewritable printing and inline magnetic stripe encoding. Print cards for many types of applications, including corporate IDs, healthcare IDs, student, visitor or staff badges, and retail, hospitality or loyalty cards. Unlike comparably priced card printers, the Datacard SD160 ribbon includes a UV ink option that can print a layer of covert security.